“If you had a suggestion or an issue, you could write a note and drop it in the suggestion box; if you were lucky, you might get an answer” says Adeel Zaidi, founder and CEO of Bullseye Engagement, recalling how the lack of effective HR solutions made employee engagement an untapped asset for many companies. “Employees did not have a platform allowing them to raise issues that managers were responsible to answer.” Employee experiences such as these ignited the passion in Zaidi to begin a journey to create compelling HR engagement and human capital management cloud software solutions. Coming from an industrial engineering and operations management background, Zaidi worked with HR industry experts to develop leading edge solutions that are research-based, modular and easy to use. 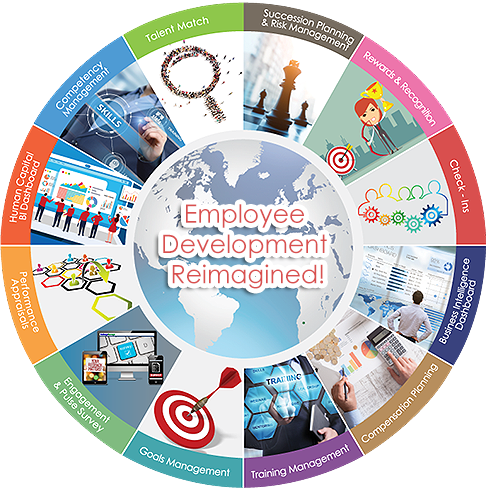 Serving some of the largest companies across several industries, Bullseye’s fully integrated talent development portal drives employee engagement through consistent and seamless communication channels. By rethinking employee-employer communications, Bullseye Engagement’s platform enables organizations to reap maximum value from their human capital investment. It comes as a power pack of twelve state-of-the-art modules for every aspect of employee engagement from hire to retire. The modules cover five areas: talent development, performance, surveys, compensation and business intelligence. Each of these modules can be utilized on a standalone basis or fully integrated with one another. The company’s highly configurable content addresses the highest three segments of Maslow’s hierarchy of needs: self-actualization, esteem, and belonging, which are underserved by others in the market. Research indicates that engagement leads to higher productivity, better safety, and stronger profitability. With Bullseye’s solutions, organizations can easily conduct check-ins for frequent and low stress employee/ manager communication. They can also efficiently and systematically execute tasks such as reviews, rewards, recognition, development plans, career pathing, risk assessment and succession planning. Positions with high attrition rates are automatically identified, and risk management logic prioritizes those requiring succession planning. The company’s compensation module systematically plans merit and bonus/incentive pay based on performance ratings and budgets, all driven by easily configurable rules. Additionally, Bullseye’s suite of offerings provides real-time employee engagement and instant pulse surveys allowing for current versus historical data analysis. The company’s business intelligence dashboards synthesize data from multiple sources to display real-time operational metrics in the form of visually intuitive dials, charts, and graphs. 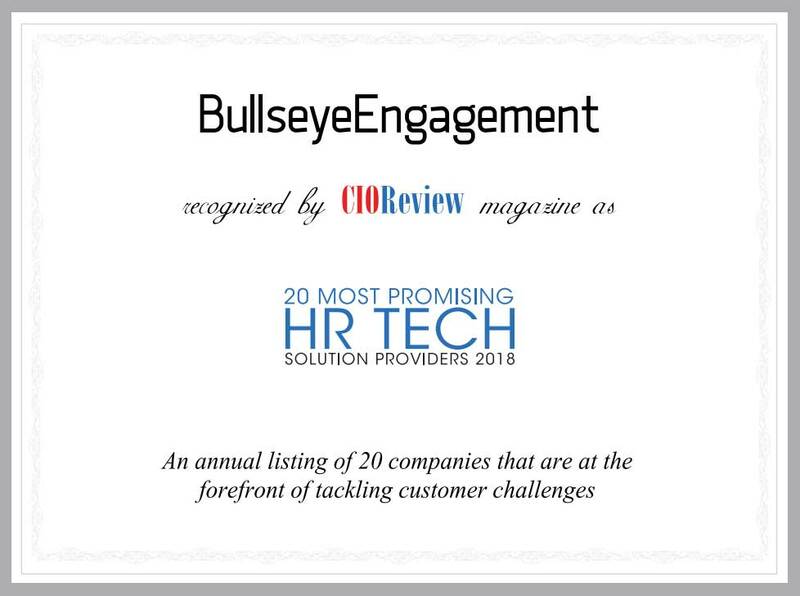 “BullseyeEngagement’s modular solutions are crafted to allow companies to move away from conventional tools such as spreadsheets and manual administration of employee engagement processes”, adds Richard Lueders, VP of Business Strategy. 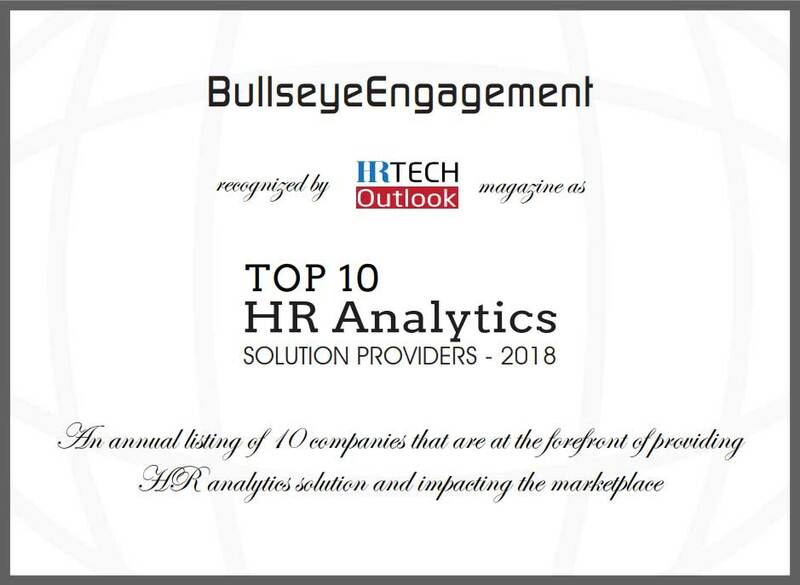 Lueders, whose experience includes time with companies like PepsiCo and United Technologies, believes that Bullseye’s platform is well ahead of the competition, evidenced in the solution’s capability to seamlessly integrate with an organization’s existing HR system of record to eliminate duplicate employee data entry. In addition, a recent independent study of competitive offerings found that Bullseye’s platform is up to 90 percent configurable, far beyond most of its competition, which enables modules to be deployed on a plug-and-play basis without requiring an organization to redesign its existing talent management processes. Consequently, modules can be set up and running within a few months for mid-sized companies while requiring minimal internal training time. Being industry agnostic, the Bullseye platform currently supports a diverse clientele including technology, oil and gas, staffing and higher educational institutions with companies such as Intel, Marriott, and Caterpillar in its portfolio. “Bullseye paves the way for companies to ignite the fire in their employees—creating a win for all,” concludes Zaidi. As the war for talent rages on, the most critical focus for an organization is to nurture, develop, and retain its talent while improving efficiency and productivity. It is well documented that employee engagement is a key driver of talent retention and that higher levels of engagement lead to improved organizational productivity and profitability. Gallup surveys consistently show that 67 percent of employees are either actively disengaged or only minimally engaged at work. Companies have struggled for several years to find ways to improve this ratio. Further research has identified characteristics of highly-engaged organizations, and a common theme is that these companies promote frequent and transparent communication among all levels of the organization, so that employees’ interests are much better aligned with those of the organization. Although the market is replete with solutions that purport to improve employee engagement, BullseyeEngagement has nailed it with an entire cloud-based solutions suite that is designed with a principal focus of facilitating communication—a simple and intuitive platform. Developed from a perspective of maximizing user adoption and intuitiveness, the platform provides hire-to-retire integrated solutions for human capital development and engagement. The platform has separate modules to address the needs for performance management, frequent check-ins, goal management, talent development, talent match, competency management and assessment, succession planning, compensation management, and pulse surveys while also providing decision makers with BI dashboards for effective decision-making. The portal is up to 90 percent configurable to accommodate customer requirements, so customers do not have to re-engineer their processes to fit the software. “Every customer feels that our solutions have been custom packaged for them,” says Adeel Zaidi, Founder and CEO of BullseyeEngagement. The salient feature of the Bullseye suite is that each solution facilitates transparent, two-way communication that fosters a sense of belonging, which, in turn, drives employee engagement, customer satisfaction and, ultimately, stakeholder satisfaction. “The portal is employee-driven and enables the leadership team to create a culture of engagement,” states Zaidi. Bullseye’s portal facilitates connectivity between individuals that allows for collaborative teamwork. Since the platform is designed with a bottom-up approach, employees can reach out to their reporting managers or HR business partners to design their own career paths. Top talent is benchmarked so they can act as mentors to other employees. The platform facilitates continuous performance monitoring in contrast to the conventional annual appraisal, which most often is an ineffective exercise. “The alignment of vision and mission of an organization only comes through frequent communication between employer and employees,” remarks Zaidi. Through its succession planning solution, Bullseye also helps companies to systematically identify and develop successors for the critical positions in the organization through dashboards that highlight the bench strength across teams. The solution replaces conventional data analysis methods like spreadsheets and provides the leadership insights about the competencies of each team member positioned on succession planning charts. 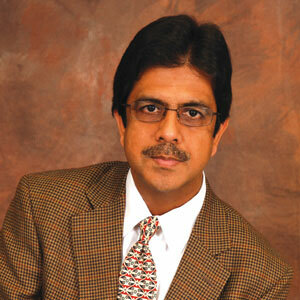 “Our main differentiator is that our portal was created by `operational people,’ ” mentions Zaidi. He also points out that because Bullseye’s portal is modular, a customer need only subscribe to what they will immediately use, rather paying for the entire solutions suite upfront. It goes without saying that their client roster includes leading players like Anderson Hospital, City National Bank, Detroit Manufacturing Systems, Forum Technologies, Intel, Kelly Services, Caterpillar, Marriott among others. Bullseye stays ahead of the competition by constantly innovating and introducing new features based on customer feedback, having a new release every 90 days. With its focus on enabling meaningful communications, Bullseye aims to transform the workplace by providing easy-to-use tools that address every aspect of employee engagement. The BULLSEYE BEPMS login App may be downloaded from both Apple and Google Stores. More information about BULLSEYE and other solutions from BULLSEYE is available here. HOUSTON, TX (January 6, 2014) - The Houston, TX-based organizational performance software company formerly known as BullseyeEvaluation, LLC has unveiled a corporate rebranding effort and a new logo debut as BullseyeEngagement, LLC. Additionally, the company tagline is now prominently featured underneath the logo as, Performance Management Made Simple. The name change and simplification of its previous logo signify the company's efforts to reflect upon the key benefits of its organizational performance-based software solutions. "Changing over from ‘evaluation' to ‘engagement' takes into consideration an important meaning in the understanding of our company's software solution product lines," said Bullseye Founder and CEO Adeel Zaidi. "Our organizational performance management software solutions are about engaging individual employees with the executive leadership constituencies in all levels of a company. It definitely speaks to our core identity in the marketplace and exactly what we have to offer. For our clients, it's all about encouraging frequent communication which leads to engagement," he added. When compared to the previous version, the rebranding and streamlined look of the new BullseyeEngagement logo is designed to be simple, contemporary and user-friendly. These attributes directly reference the ease-of-use and cutting edge technology employed within the trio of Bullseye software solutions, BullseyePerformanceTM, BullseyeOpsTM and BullseyeSurveysTM. What sets apart Bullseye's non-form based software solutions is the integration of employee performance and operations management tasks into one simple dashboard-providing meaningful monitoring, measurement and insights. In addition to the revitalized corporate logo and evolved messaging platform, Bullseye will also be unveiling a re-designed website presence to better showcase their software solution lines and reach their target audience of potential clients. "We needed to bring our corporate identity and branding closer in line with what our software solutions can do for companies," stated Zaidi. "Enabling organizations to meet and exceed their strategic engagement goals through the use of our integrated software solutions is our primary mission," he added. BullseyeEngagement is a leading global management solutions company that optimizes the employee and operational performance of organizations. Using advanced cloud-based technology, Bullseye provides trendsetting, non-form based systems for the measurement of employee and organizational performance. These applications dramatically improve engagement through by facilitating frequent communication and incorporating social feedback. Our business intelligence capabilities display real-time information through innovative key performance indicator (BI) dashboards. Bullseye's software solutions are all user-friendly, configurable and quickly deployed. call (877) 988-9808.